Defence will be key to Nigeria's success in World Cup qualifying and beyond. Despite winning 2-1 away to Zambia in October, there were many who felt Nigeria's defence was exposed too many times by Chipolopolo. The general agreement seemed to be that against the more talented and efficient Algerians, the creaky back line would struggle to hold up. 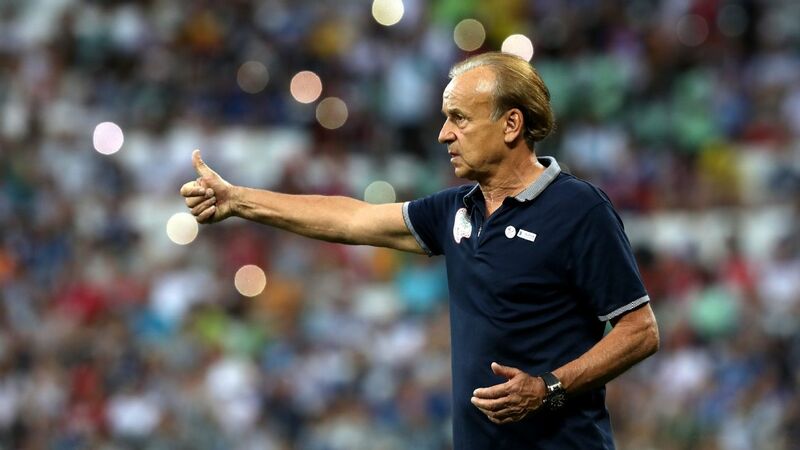 Even Nigeria coach Gernot Rohr admitted that defence was one department that needed fixing, so he set about making it happen in the month leading up to the Algeria tie. Both full-back positions have been particularly problematic, although Elderson Echiejile has provided some stability down the left side. 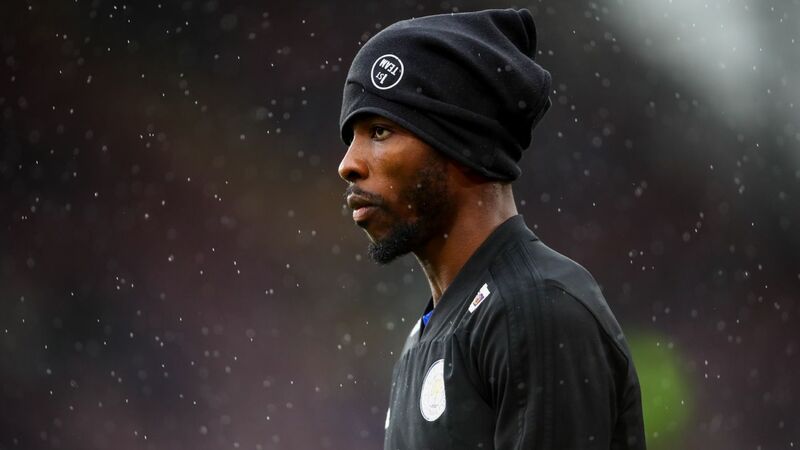 The opposite flank has proved more intractable; since Chidi Odiah's injury-enforced retirement about six years ago, a succession of players have tried and failed to fill the spot with any conviction. The closest thing to a permanent solution was the late Adefemi Olubayo, who died tragically in a car crash in Greece. Chibuzor Okonkwo offered plenty of promise, but could never quite make the leap that would have seen him safely ensconced in the role. And so for years, centre-back and occasional midfielder Efe Ambrose was turned into an emergency right-back. Former Sunshine Stars defender Godfrey Oboabona also had a spell at right-back before settling into a role in the middle. Just prior to the 2014 World Cup, Leon Balogun was conscripted in and looked the part, but he suffered an injury with just weeks to go before the tournament and Ambrose was again the stop gap. 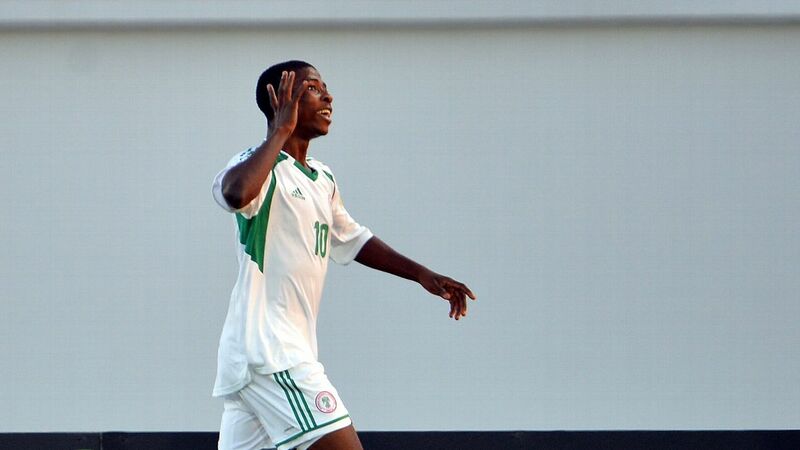 Hope came in the form of Musa Mohammed, who led Nigeria's Under-17s to the world title in 2013, but he was still raw and unprepared to make the step up at the time. Balogun, when he was fit, remained the preferred choice for right-back, with Kenneth Omeruo and William Troost-Ekong, the centre-back partnership of choice. That is, until Sunday Oliseh had the inspired idea of shifting Balogun to centre-back with Troost-Ekong, a move that brought instant strength and stability. Between them, they showed both aerial dominance and a strong ground game. But there was still one problem: Balogun's fitness. Called up for that Zambia game, he withdrew due to yet another injury. 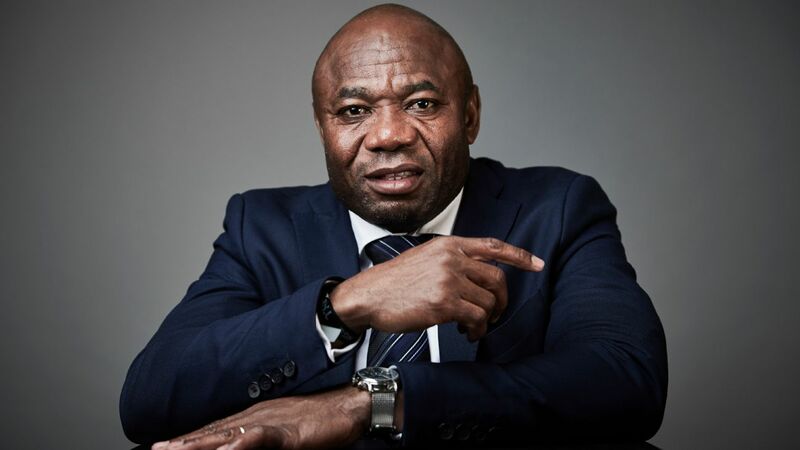 Omeruo filled in admirably, combining with Troost-Ekong to mark Winston Mulenga and Collins Mbesuma, but his good work was all but compromised by one mistake which let Collins Mbesuma in to score and leave the Super Eagles to endure a nail-biting final few minutes. 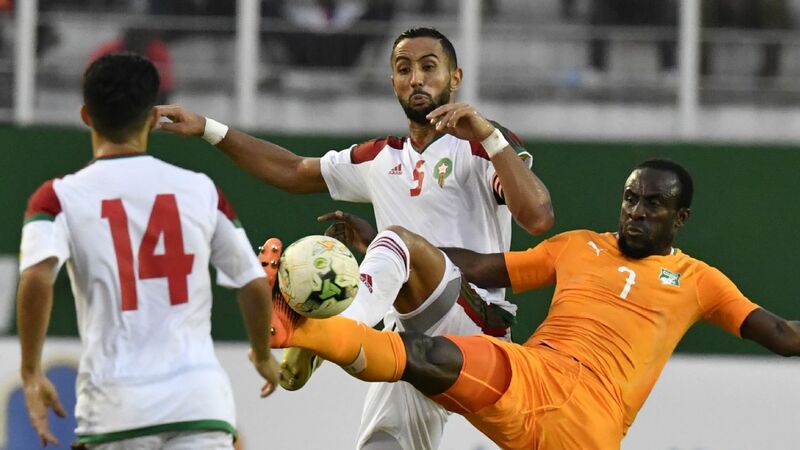 Thankfully, Balogun returned in time for the decisive home game against Algeria, and his dominating performance against some of Africa's, if not Europe's best attacking players proved that the most important of those defensive holes had been closed. 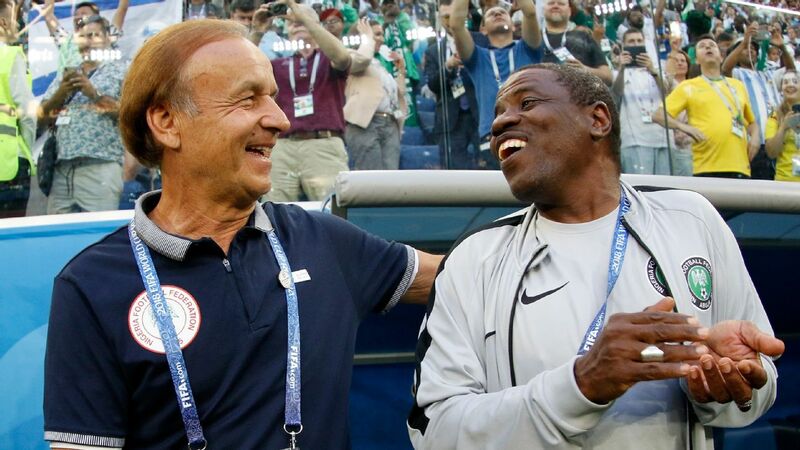 Right-back remains a problem, but Rohr has devised a plan to close it with his grooming of Musa. 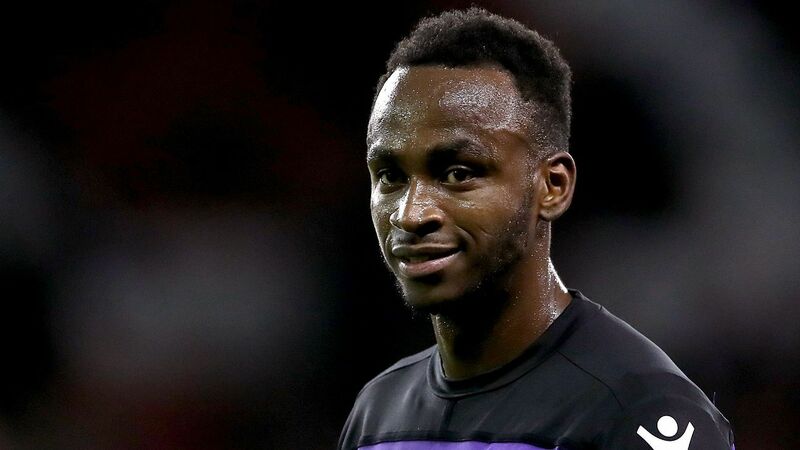 The defender has not played club football since January, but the Nigeria coach continues to call him up and give him extra training sessions to get his fitness up. 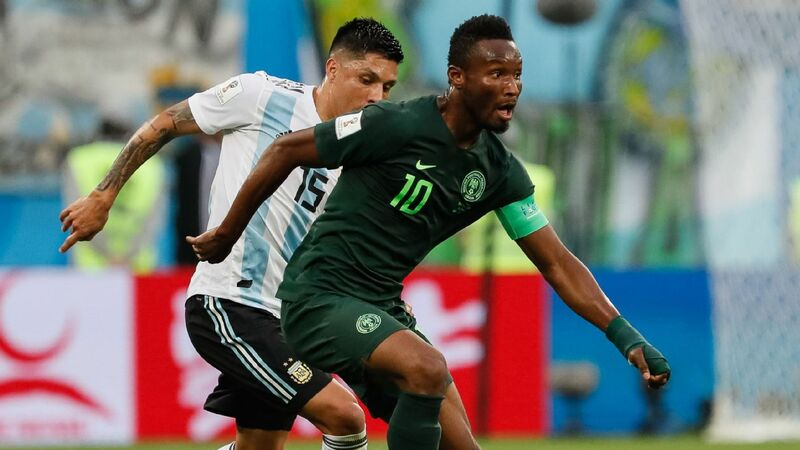 Musa is the most naturally talented specialist right-back available for selection and if he fulfills his huge potential, he could well end up as one of the Super Eagles' best players and one of the first names on the team sheet. The youngster is expected to move by January. There will be eight months till the next round of qualifiers for him to get up to speed, a time span that will be important for other members of the back four too. Troost-Ekong has returned to his parent club Gent after a loan spell with Haugesund, where he shone like a million stars. He will need to break into that first team or seek another loan move away to get regular playing time. Balogun will have to find a way to wrap himself in cotton wool as that August World Cup qualifying window draws close. 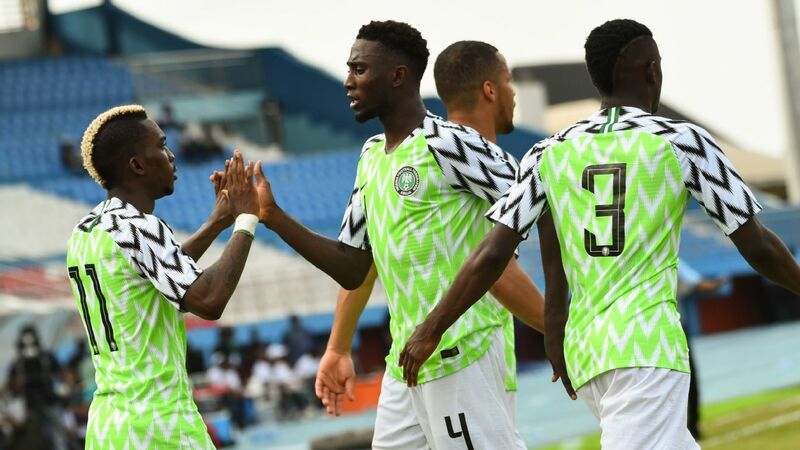 If those two and Echiejile are all match-fit and healthy, Rohr's defence will be near impregnable for Cameroon over two legs.The makeshift version has not been poor per se, conceding twice in three games, but if they are to make it past their old arch rival, things will have to be much tighter. If that happens, a win against Cameroon at home and a point away would all but seal a World Cup ticket. And it would be all down to the defence.